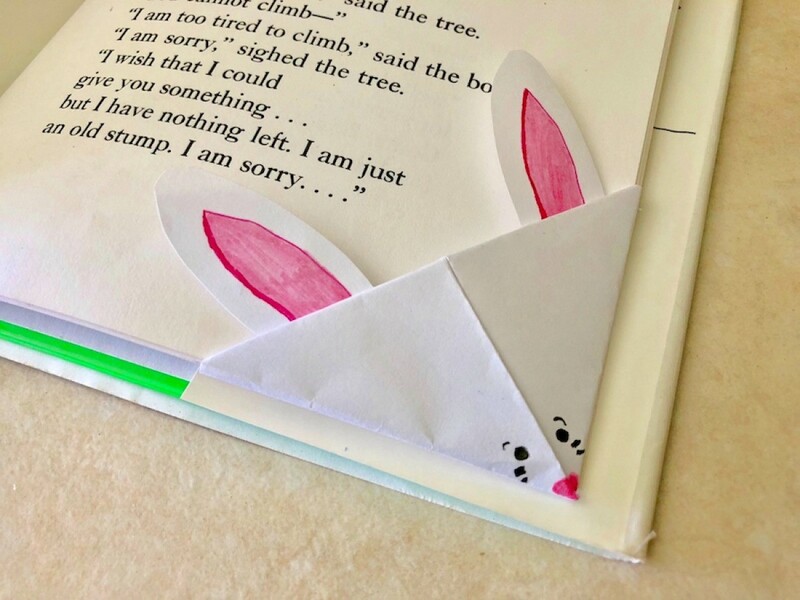 Some paper, glue, scissors, and your endless imagination are the only supplies need to make an assortment of corner bookmarks. 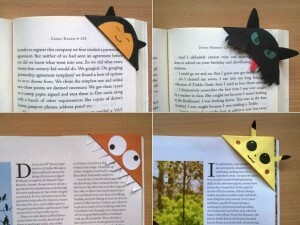 This is a guide about making cute corner bookmarks. 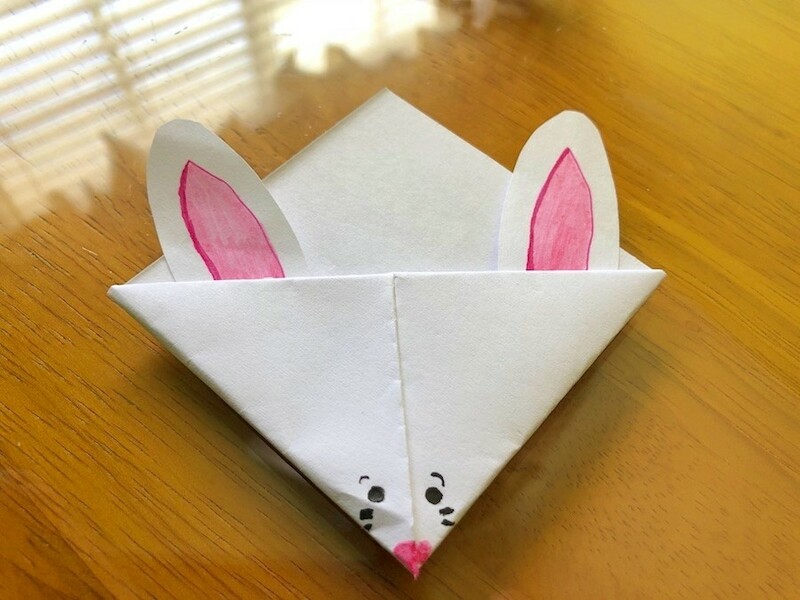 These are paper corner bookmarks which are super cute, fun and easy to make! 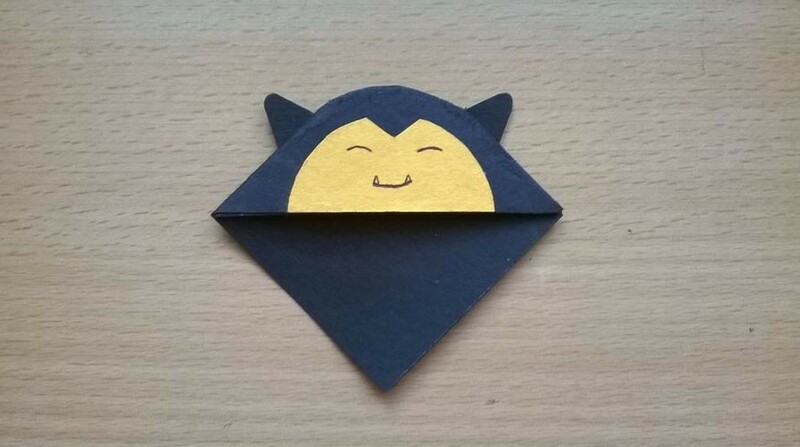 Cut the paper in a 12x12 cm square. 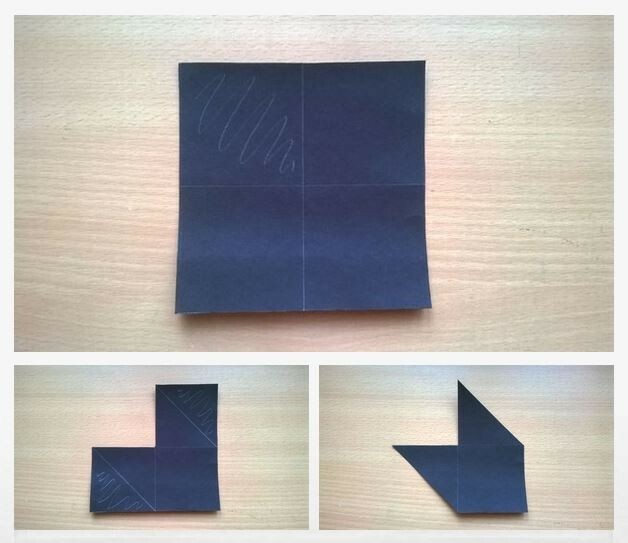 Then divide it into 4 parts as shown. 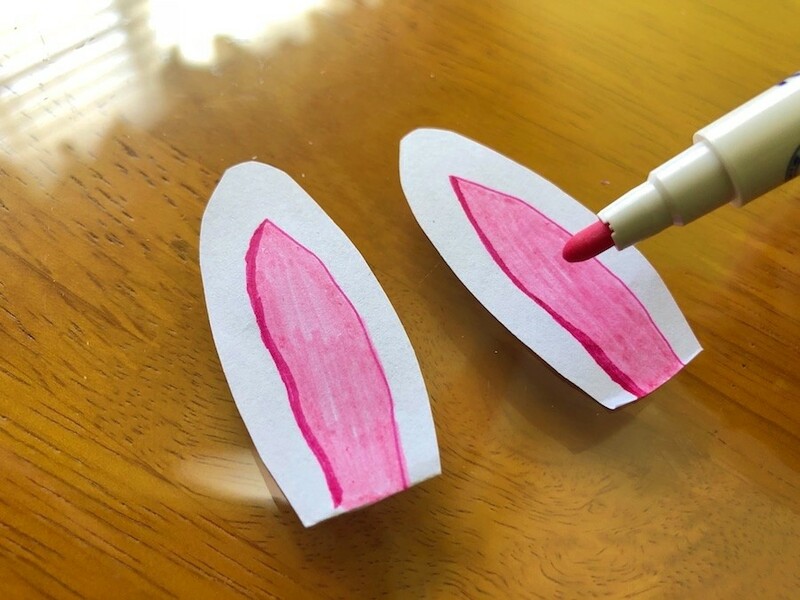 Cut out the part shaded with pencil. 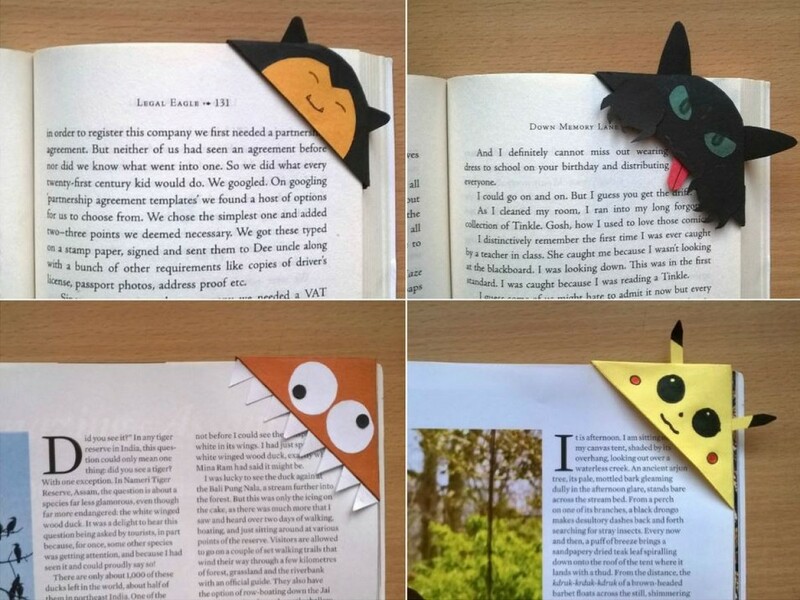 Add some details to beautify your bookmark and you're done! 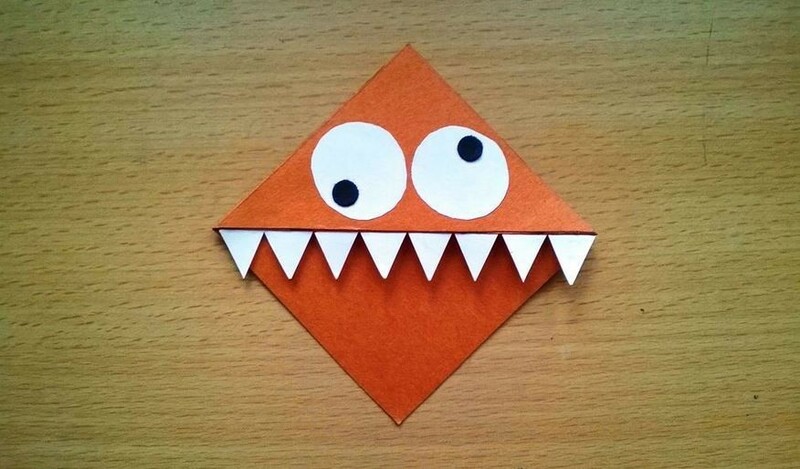 These can be made in all shapes, sizes and colours and are perfect gifts for children! 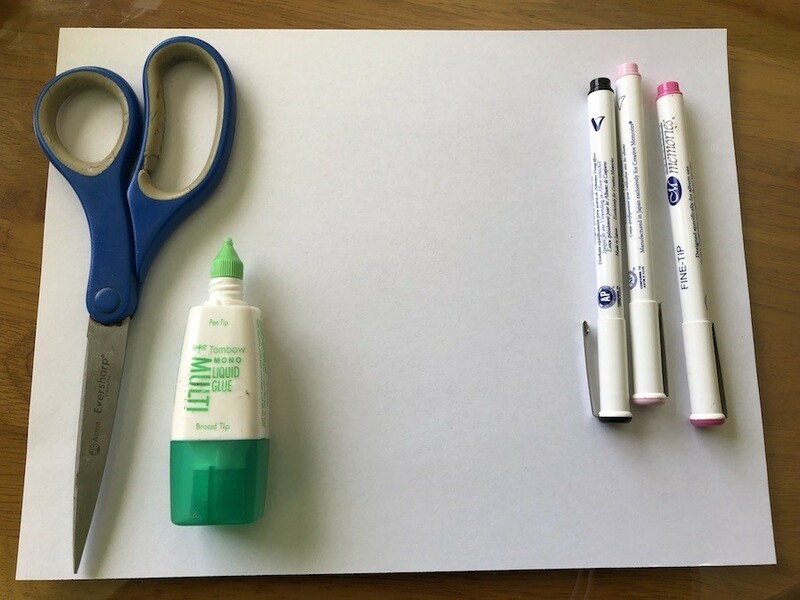 This page corner bookmark is super easy to make from supplies you probably already have. 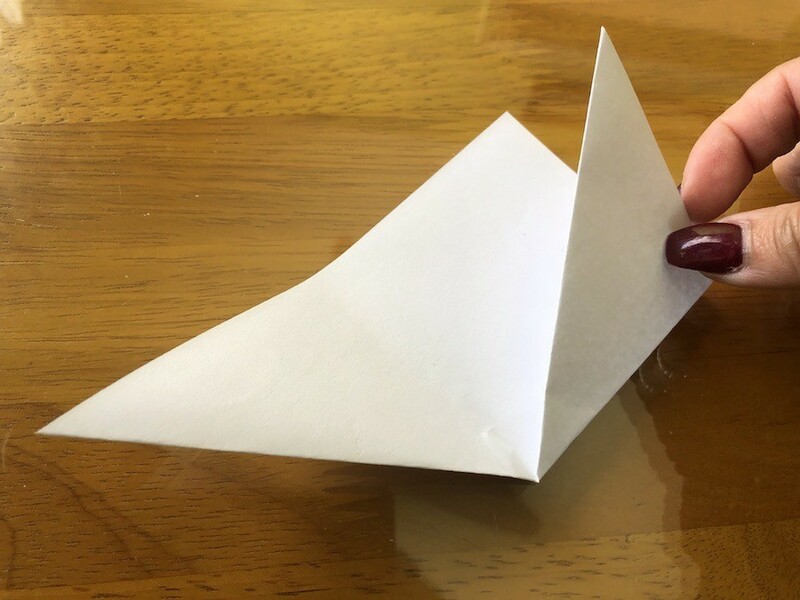 You'll be using origami techniques with plain white paper. 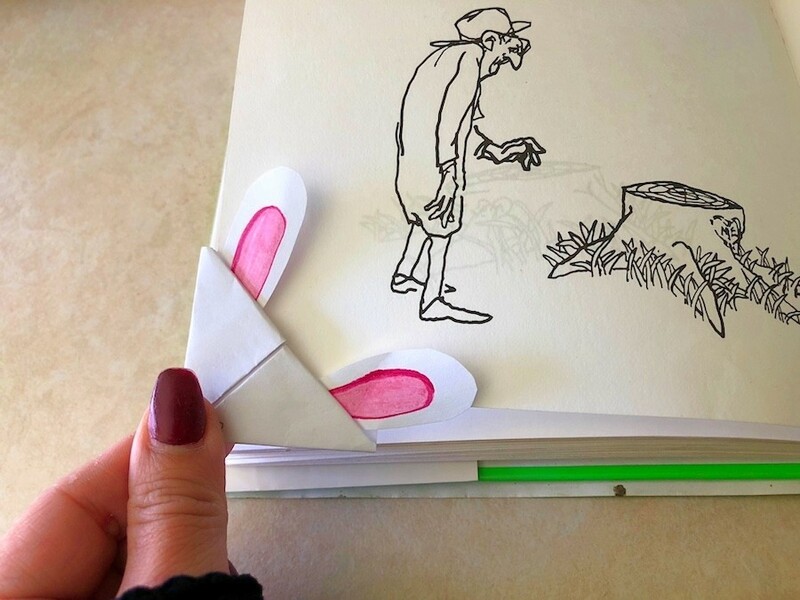 One piece of paper can make many bunny bookmarks of different sizes! 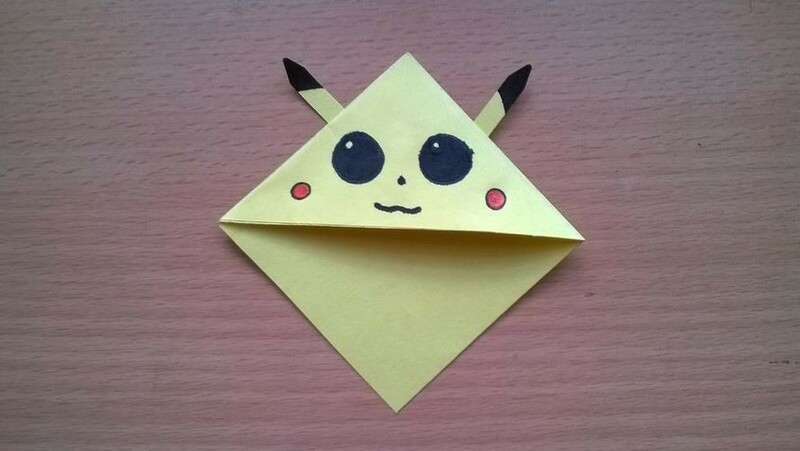 This is a great craft for all ages. 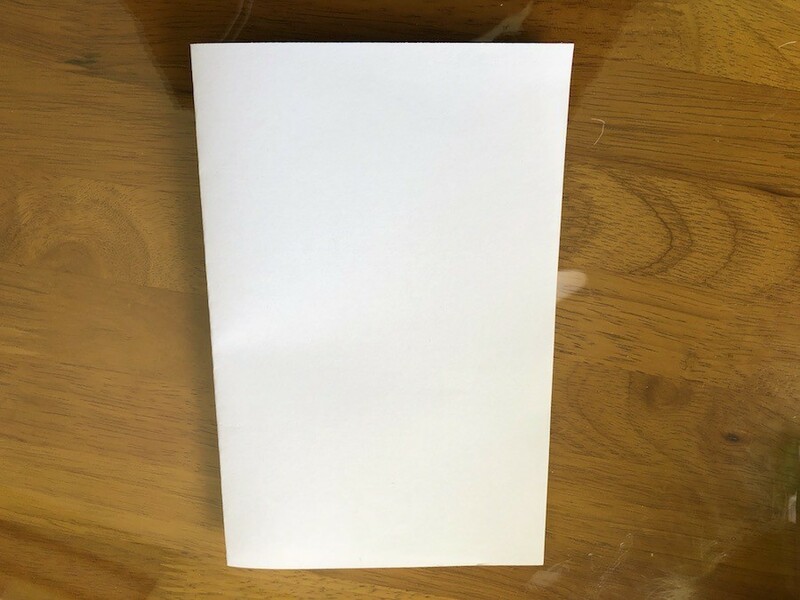 Place the paper in front of you landscape mode, then fold it once horizontally. 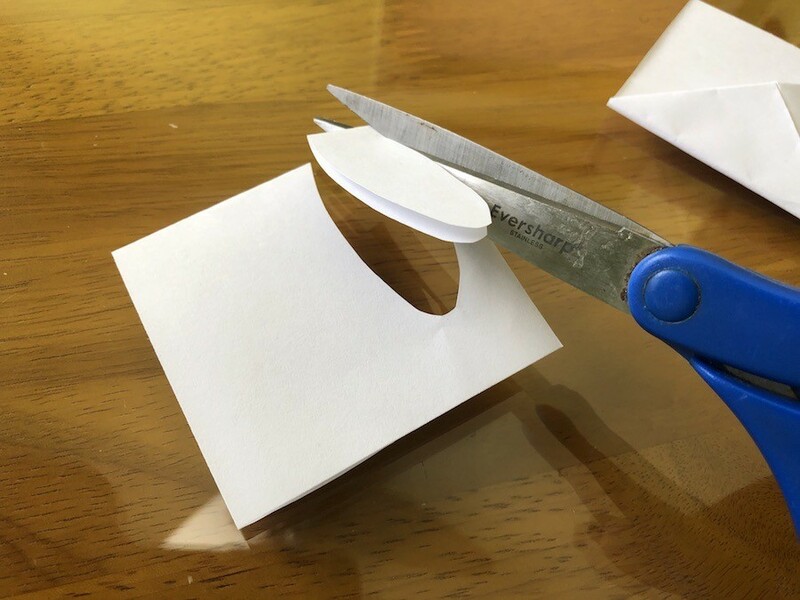 Cut the paper into 2 pieces at the fold. Reserve one half for later. 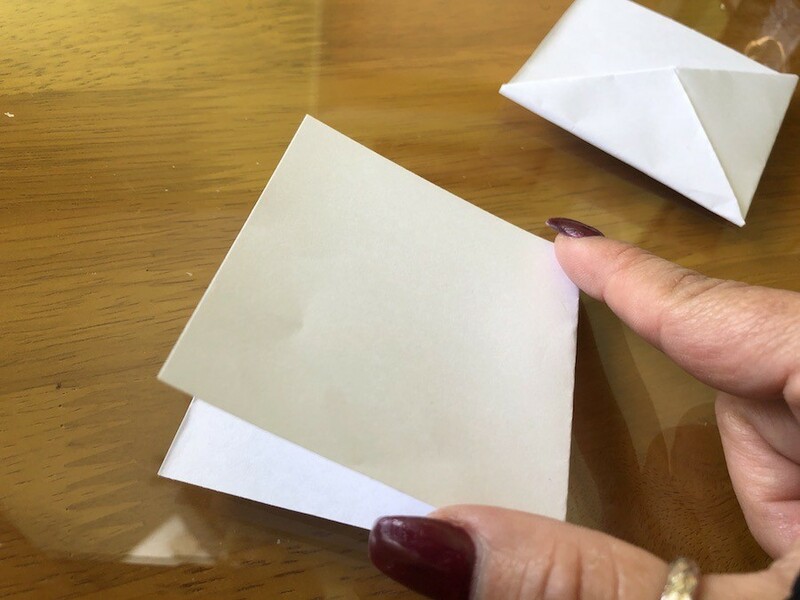 Place a rectangle in front of you in landscape mode then fold the left corner up in line with the top of the sheet. 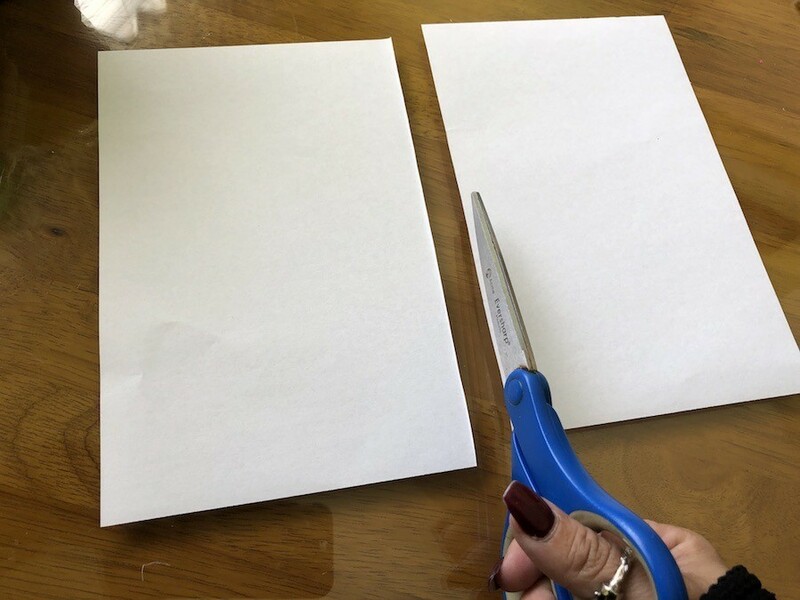 Cut the rectangle on the right and reserve for later. 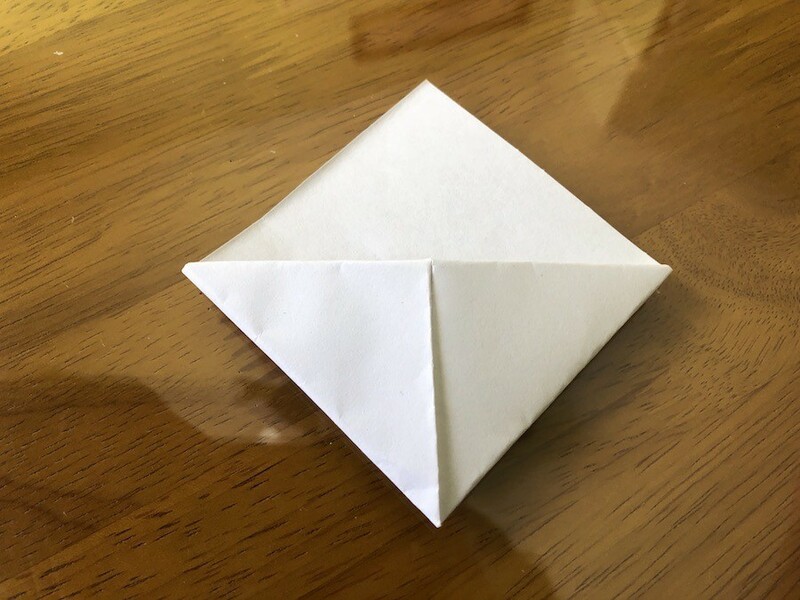 Take the right corner of the triangle and fold it upwards so the right point meets the top point. Bring the left point up to the top point. 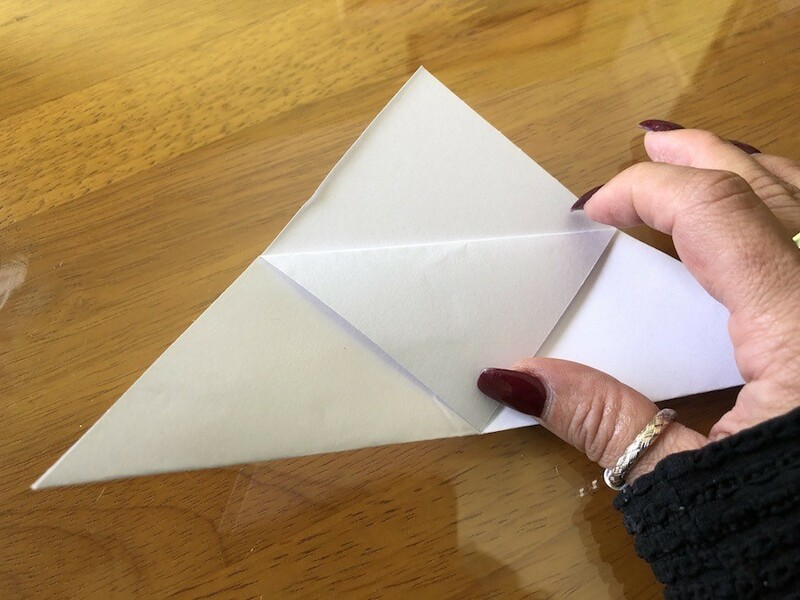 Now unfold to the original triangle shape. 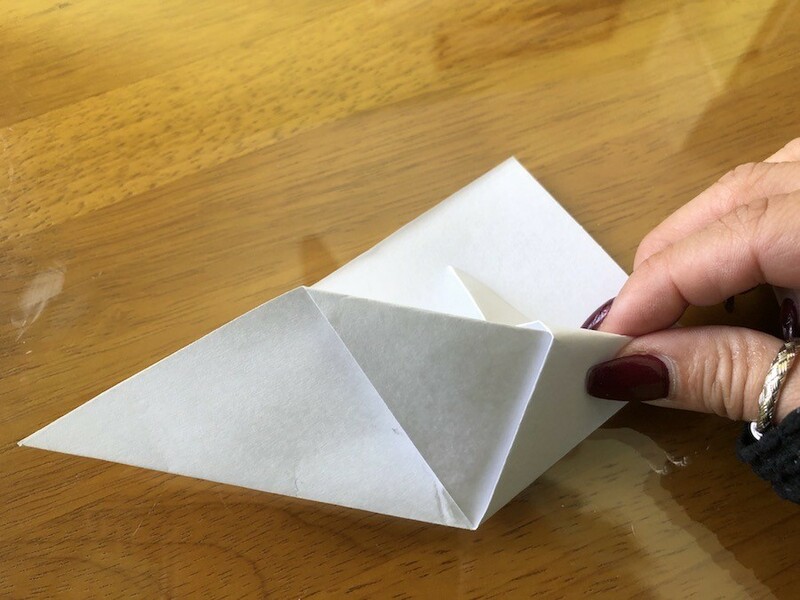 Fold the top corner of the front flap down so it's flush with the base of the triangle. 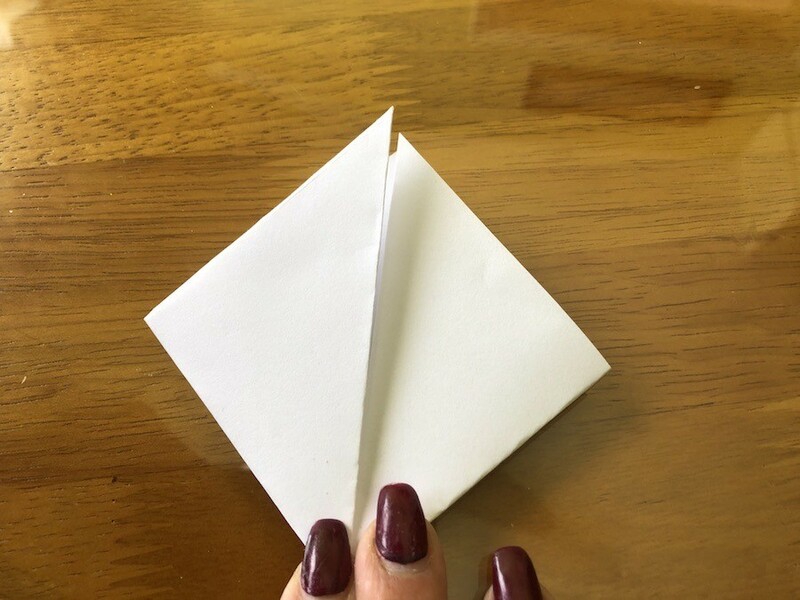 Fold the right corner of the triangle up and tuck it behind the flap. 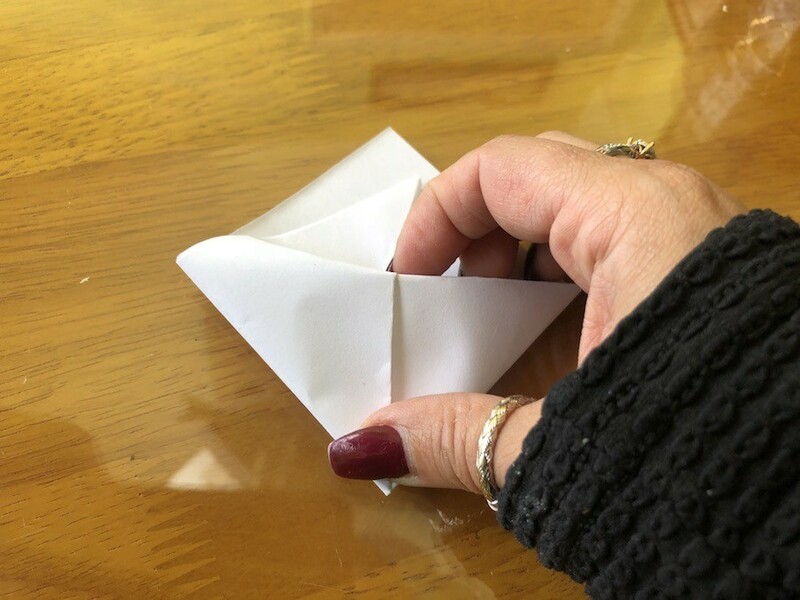 Then do the same with the left corner. 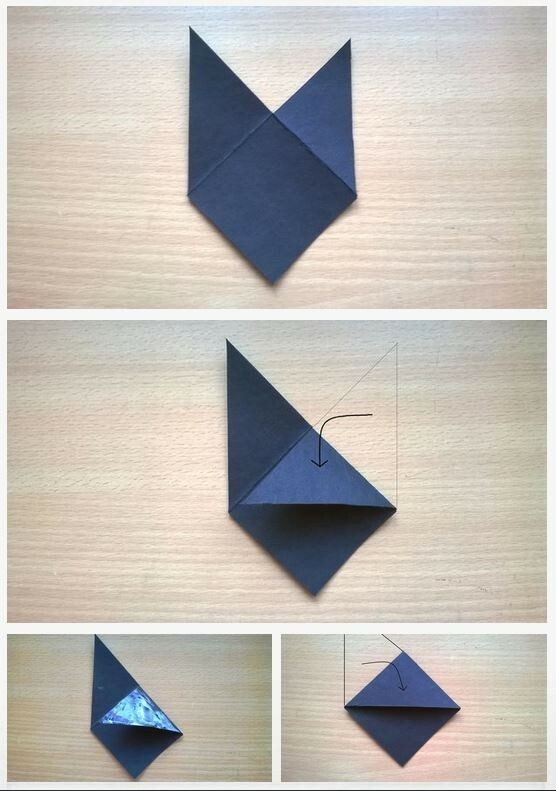 Make sure both sides are folded perfectly and flat behind the flap. 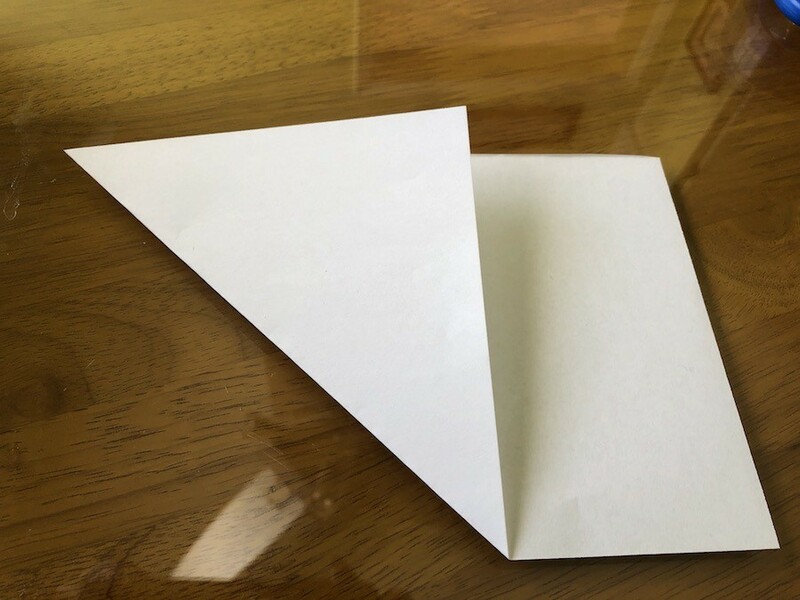 Take one of the pieces of scrap paper you cut earlier and fold it in half. 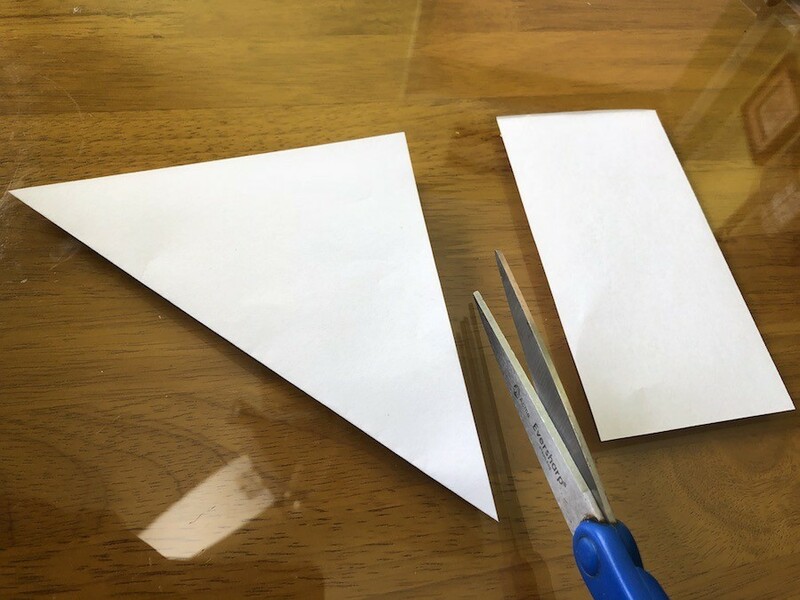 Cut 2 bunny ears from the paper. Colour the ears in pink. 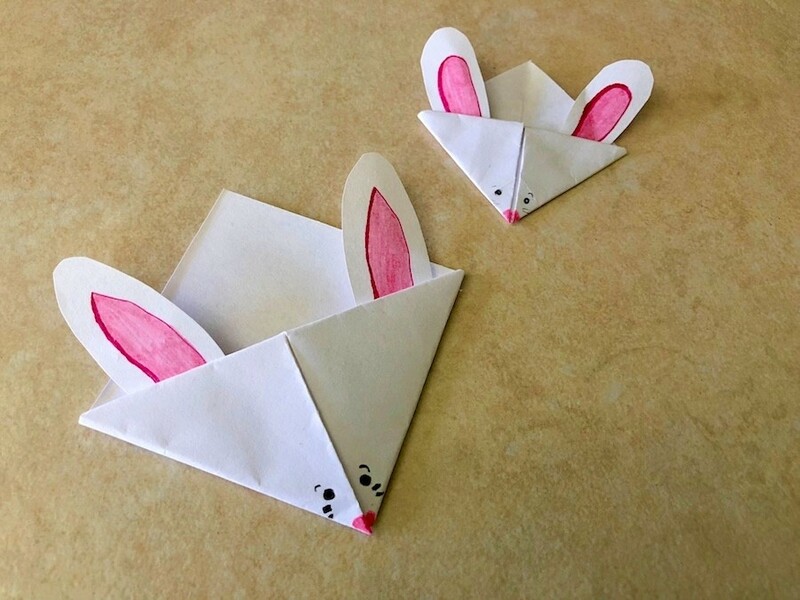 Dab a tiny amount of glue on to the front of the base of the bunny ears and slip them behind the fold. 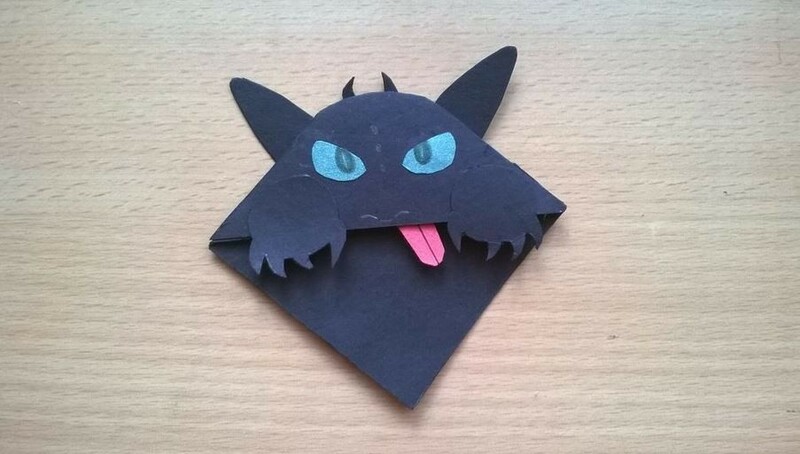 Draw eyes, whiskers, and a nose on the bottom. 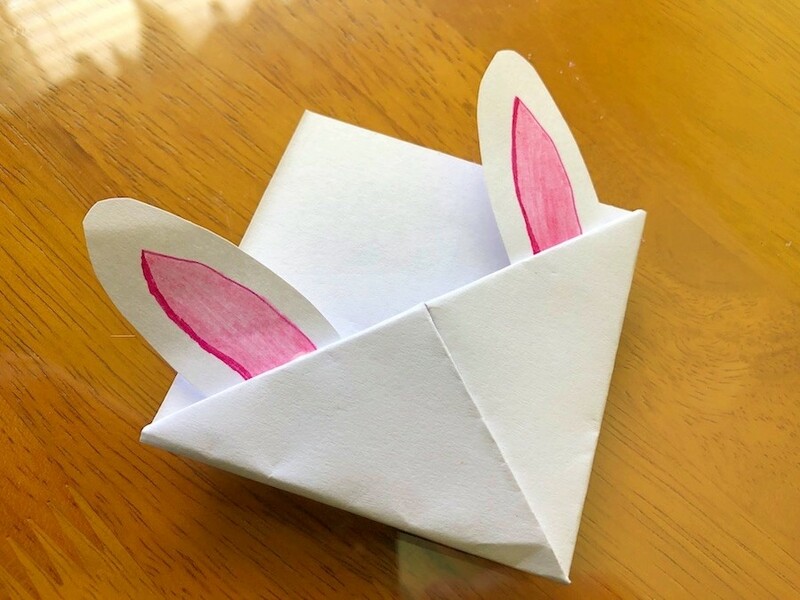 You can make quite a few bunnies of different sizes with the piece of paper. 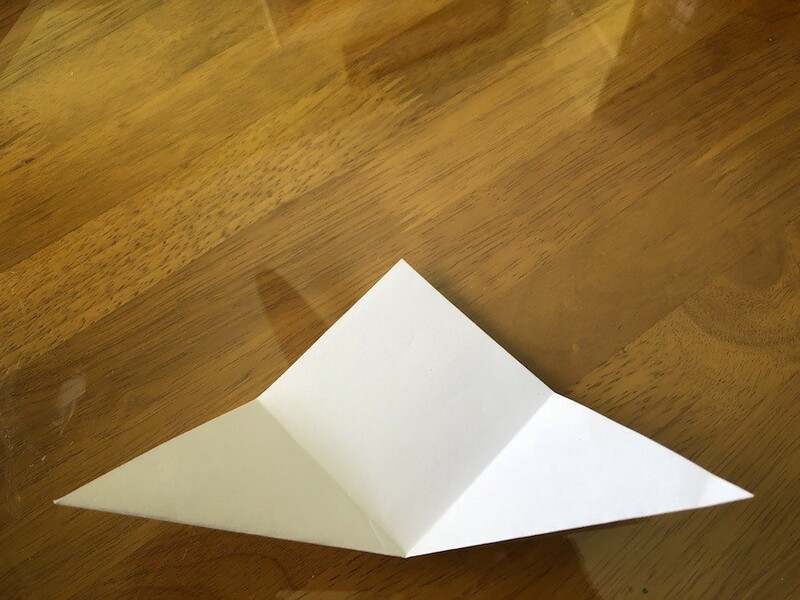 To bookmark, just slip onto the corner of your page.